Monetary policy plays an important role in determining investment strategy. At this juncture, high quality short to medium term funds could work well for conservative investors. Contact us to know more about your investment options. The RBI reduced the repo rate by 0.25% in its monetary policy yesterday. The repo rate stands at 6%. 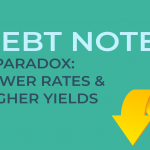 A lower repo rate creates room for more borrowing which could result in growth or increased spending, thus boosting inflation. The monetary policy stance remains neutral, suitable for this new phase of uncertainty. Domestically, the probability of a deficient monsoon could trigger food inflation. More clarity on the budget, fiscal targets, and the borrowing program will emerge post-election. Globally, a synchronized slowdown has central banks adopting an easier monetary policy. The inverted US Treasury yield curve (an indicator of recessions) has spooked markets. OPEC is firm on maintaining production cuts and Venezuela’s situation worsens. Higher oil prices could trigger inflation and our fiscal deficit. 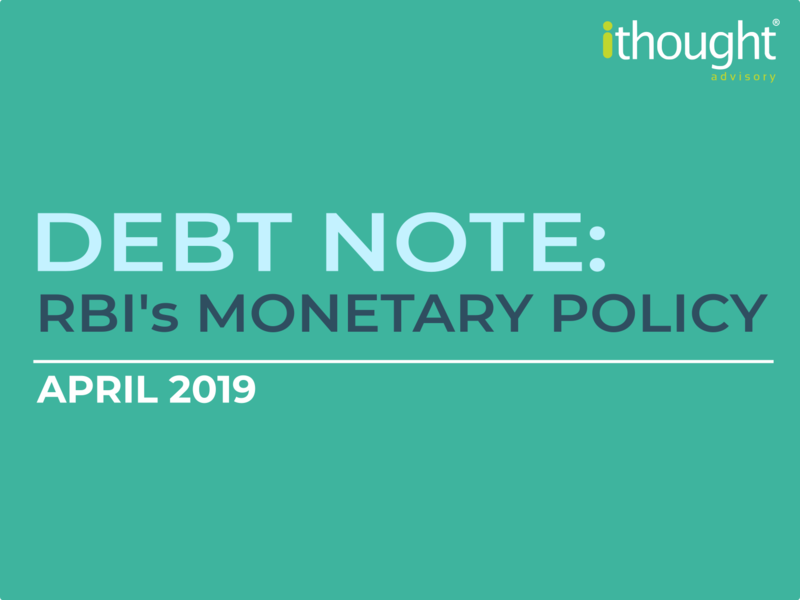 The outlook for India will remain positive as long as the RBI continues its inflation targeting mandate and the government continues its efforts in fiscal consolidation.